Due to the recent issues going around with security and hacking, I am going to be sending our how to's and security alerts to keep you informed of the latest issues and concerns. To start, I am sending out this email to remind you to change your password every 90 days to keep your accounts secure. This is a simple how to in order to make that happen. 1) Press CTRL+ALT+DEL and click change password. If your PC is connected to your office domain they this will change your email and pc password. 2) Non - Domain connected you can login to your browser based email (webmail) and click the gear in the upper right corner. If you see change password your all set. If you don't see that but see options, click that and then expand general and click my account. In the bottom right of that window you will see change password. Use a minimum password length of 8 or more characters (required). Also, due to several hacks over the last few years to companies like Adobe,Dropbox and LinkedIn, you can no longer be sure your passwords for external services are secure. 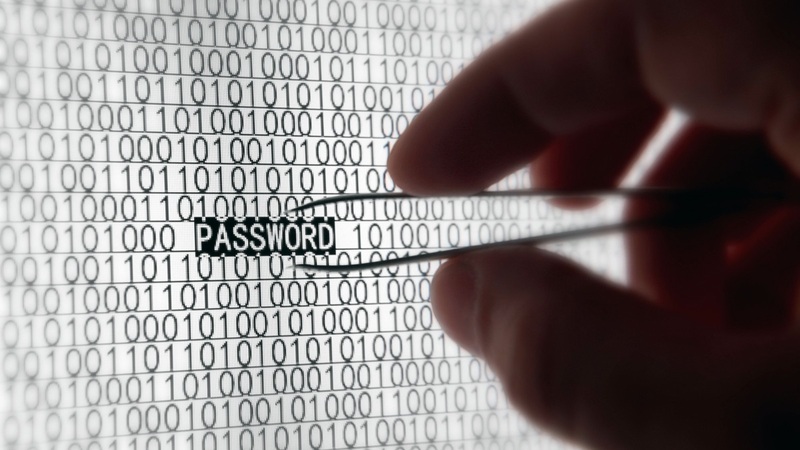 We suggest you use a different password for each different service to prevent a mass hack to all your accounts. I know this is alot but with all the recent password hacks and security issues I just want to keep you informed. As always if you have any questions or need assistance with resetting your password, please feel free to contact us at 480-900-2123 or by sending an email to support@qbitz.com.